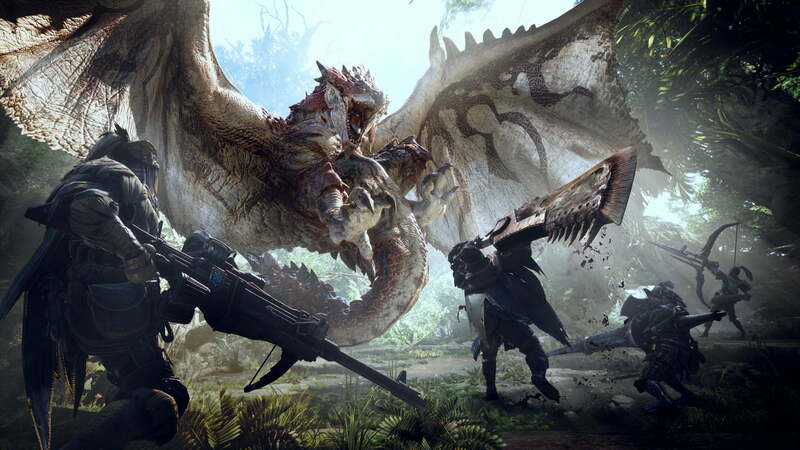 We all have acknowledged that Capcom has been working a massive expansion for Monster Hunter: World. And recently, the developer has announced the next expansion for this Best Action RPG game, named with ‘Iceborne’, which scheduled to arrive in autumn 2019. Yes, as you can see from the twitter above, the free trial will be held starting from December 11 to December 17! It’s an opportunity for you to check out a bit of the gameplay before it will be released. 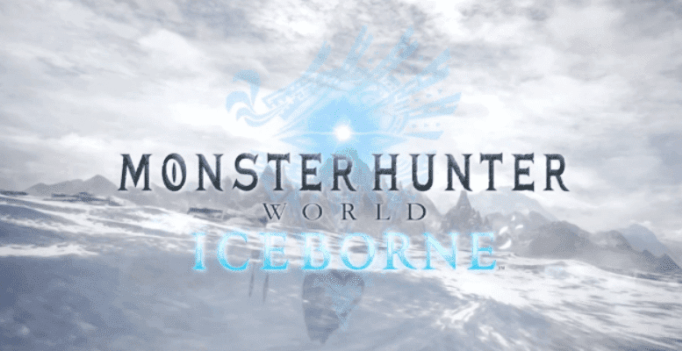 A little bit description for you, ‘Iceborne’ will roll a story that follows directly after the end of Monster Hunter: World’s campaign, and also introducing new weapons, quests, environments, and monsters. Also don’t forget that Monster Hunter: World will bring Geralt of Rivia from The Witcher 3: Wild Hunt in collaboration next year! Well, Capcom really has built a big anxiety for the fans. Monster Hunter: World ‘Iceborne’ will arrive in autumn 2019 for PS4 and Xbox One, while for PC version still not confirmed yet.